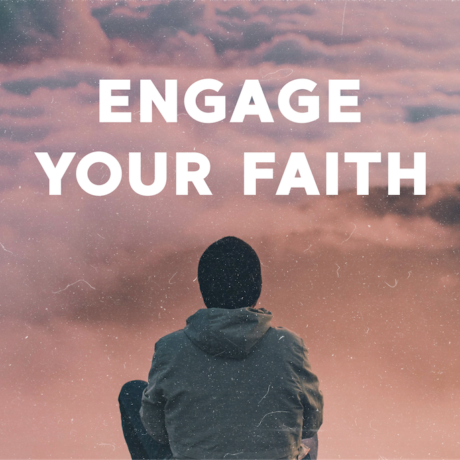 Encountering God – S.H.A.P.E. Up! 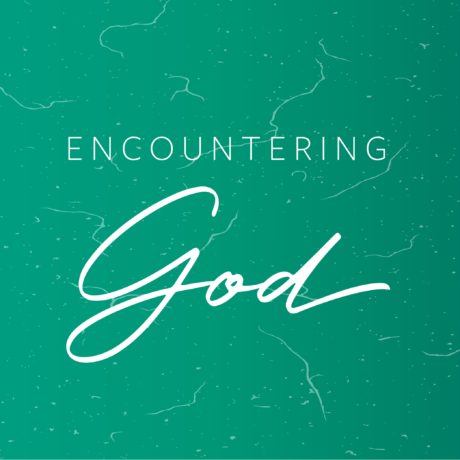 Encountering God – Wake Up! Stay up to date on whenever we post a new sermon.